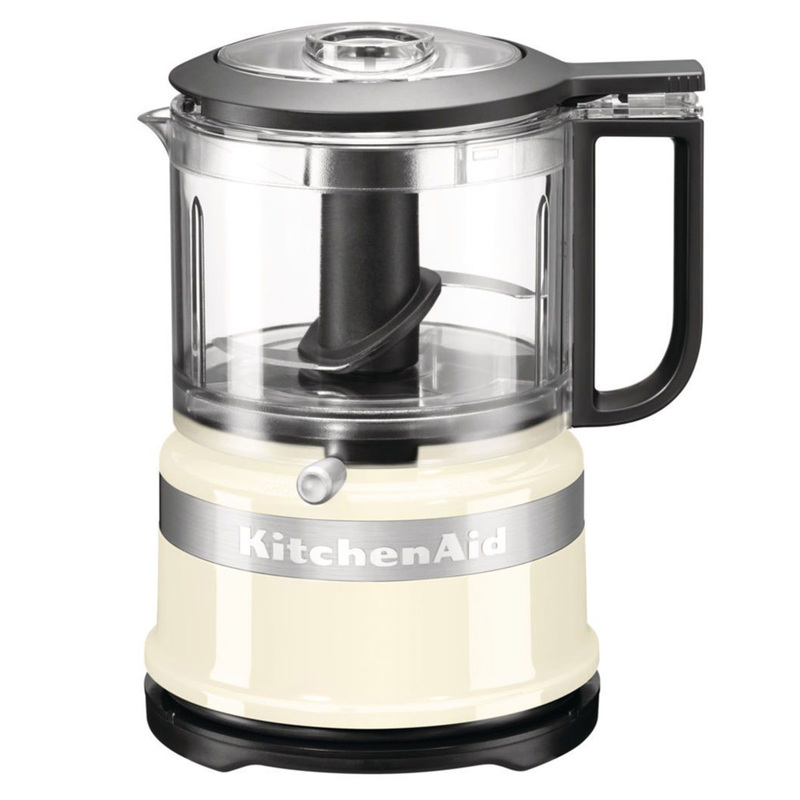 The KitchenAid mini chopper can process herbs, nuts, fruit, vegetables, fish and meat with no trouble. It is also perfect for puréeing food such as preparing baby food. 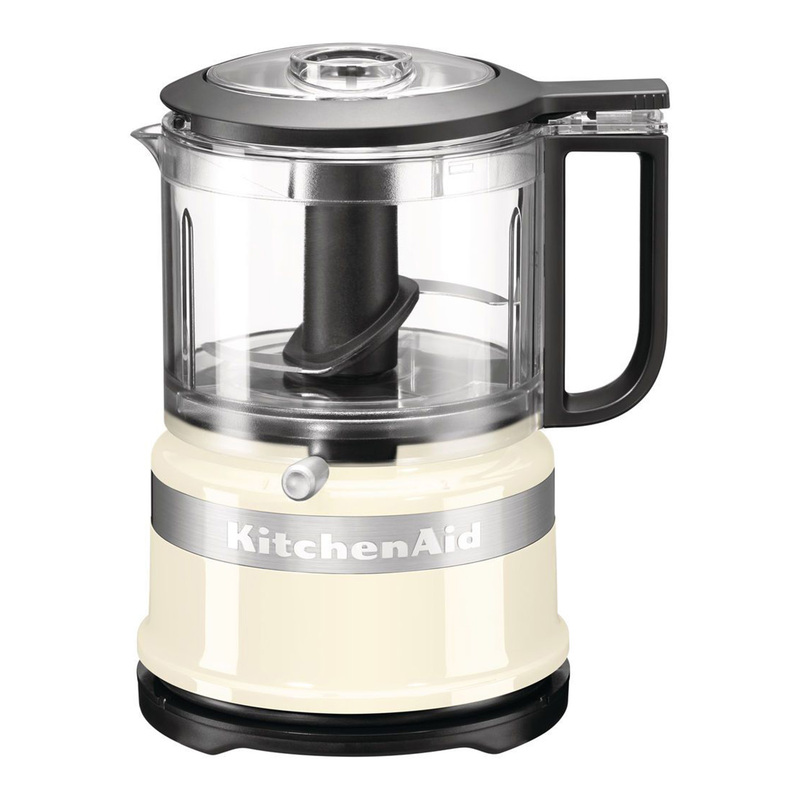 KitchenAid have combined striking design and the best technology available to create this compact and clever 5KFC3516 mini chopper. 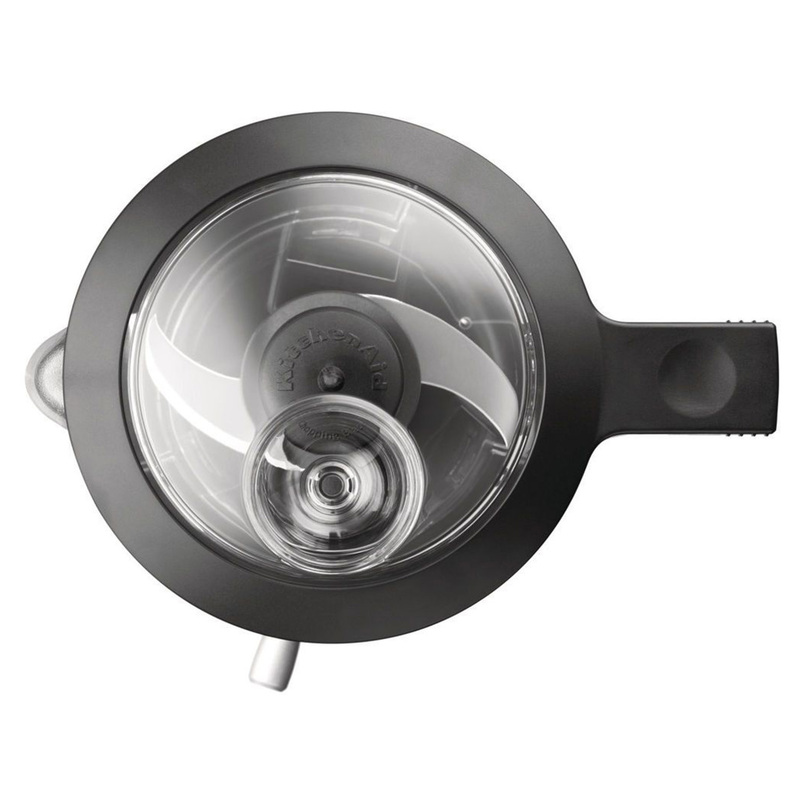 The chopper features serrated stainless steel blades and 830 ml BPA-free bowl. The specially designed lid with pouring hole allows you to slowly add oil into dressings and marinades.